In 1822 the Austrian emperor Franz I and his ally Tsar Alexander I of Russia held a meeting in a remote valley of the war-torn Tyrolese Alps. 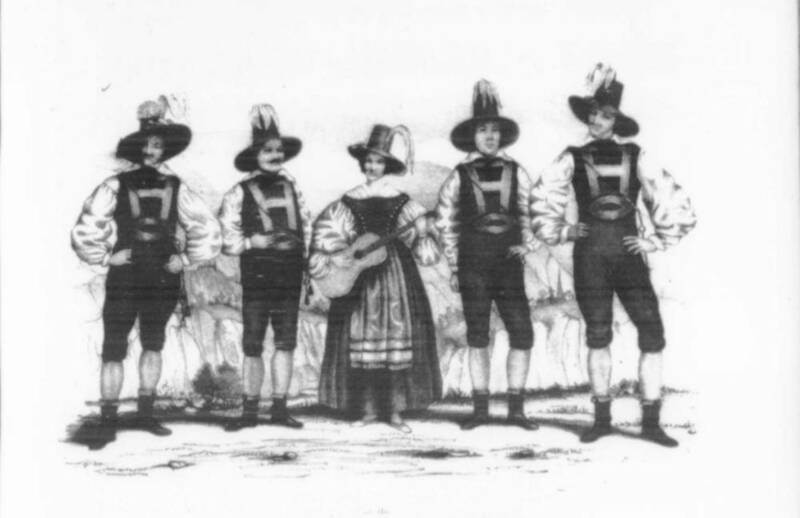 They were entertained by the Rainers, a locally renowned family of singing farmers. When the visiting dignitaries heard the improvisational simplicity of the family’s performance of native Alpine songs, they encouraged the four Rainer brothers and their sister to leave the war behind and take their homegrown mountain show on the road. Does California need to go Rogue?